There are 17 companies listed in our Party Supplies category for Baltimore. This page shows listings 1 to 17. If you'd like to check the Party Supplies category for other cities in Maryland click a link on the left. 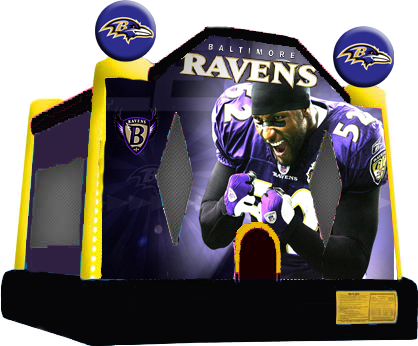 Throw a Ravens party with this amazing Ray Lewis moonbounce and your friend are sure to be impress! Bounce in style. The Ray Lewis Moonbounce is sure to be the hit of the party delivering all the fun you would expect. 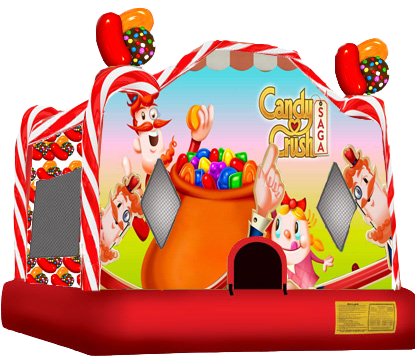 Explore the sweet and colorful world of Candy Crush in this fun Candy Crush Moonbounce! 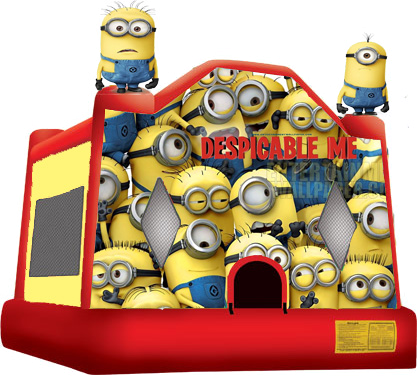 Get ready for more Minion madness in this Despicable Me Moonbounce. The Despicable Me inflatable Moon bounce is sure to bring the joy that your little ones deserve. Book now and have a fantastic party! Throw a Orioles party with this amazing Orioles moonbounce and your friends are sure to be impress! 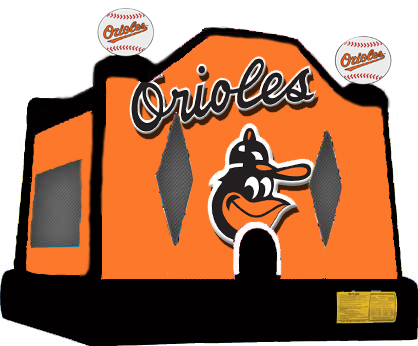 The Orioles Moonbounce is sure to be the hit of the party delivering all the fun you would expect.